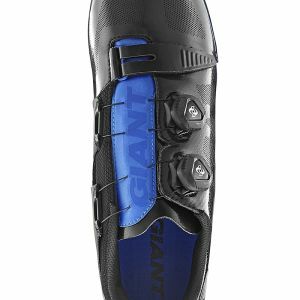 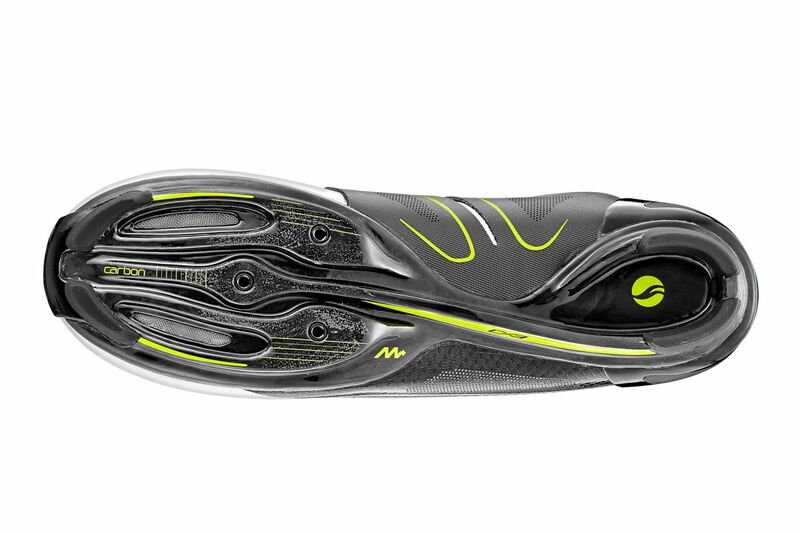 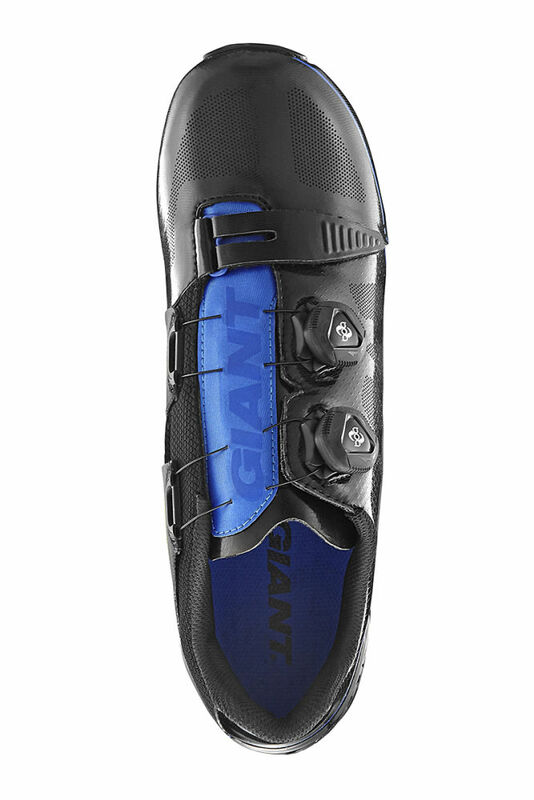 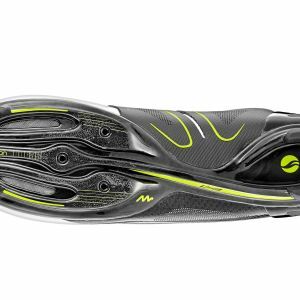 Featuring Giant's Motion Efficiency System, the all-new Surge combines the innovative ExoBeam sole and ExoWrap 360-degree enclosure for a seamless connection to the bike. 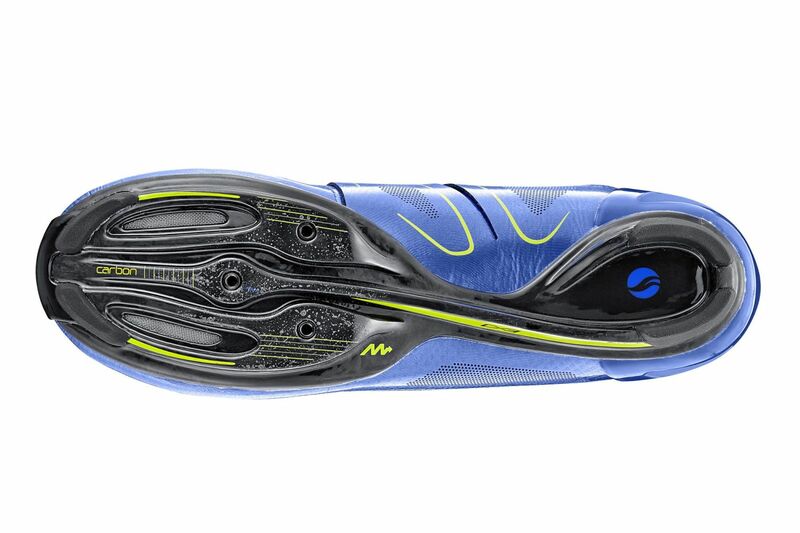 Better power transfer, a more comfortable fit, and optimized efficency. 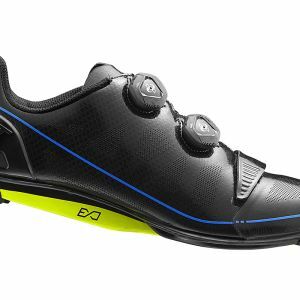 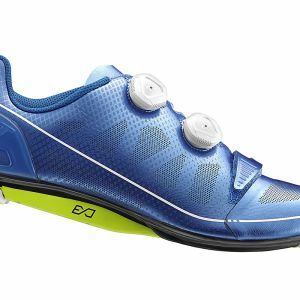 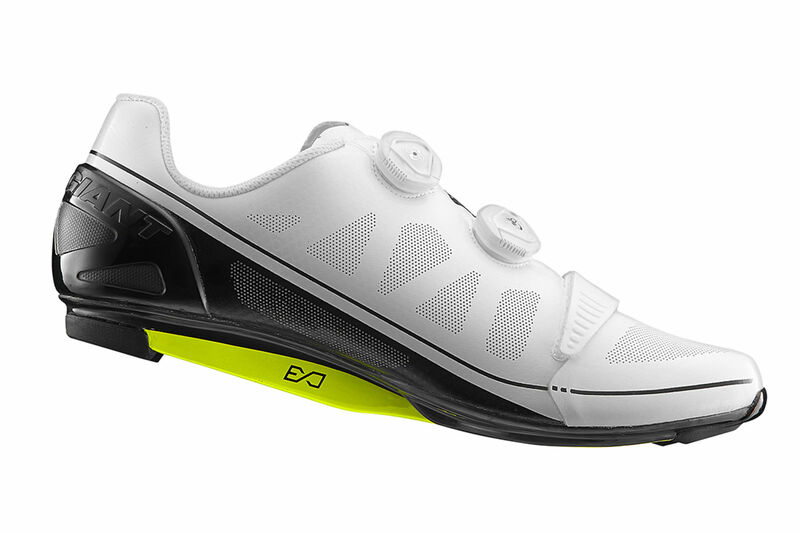 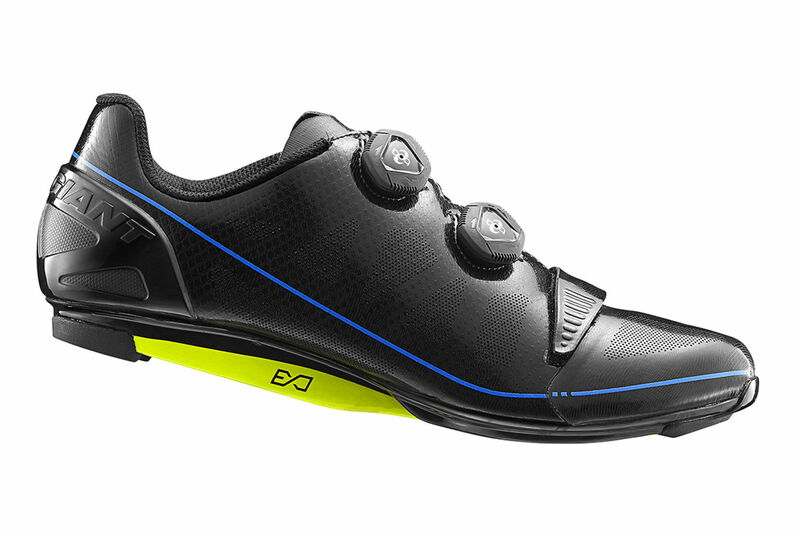 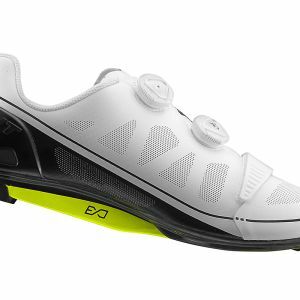 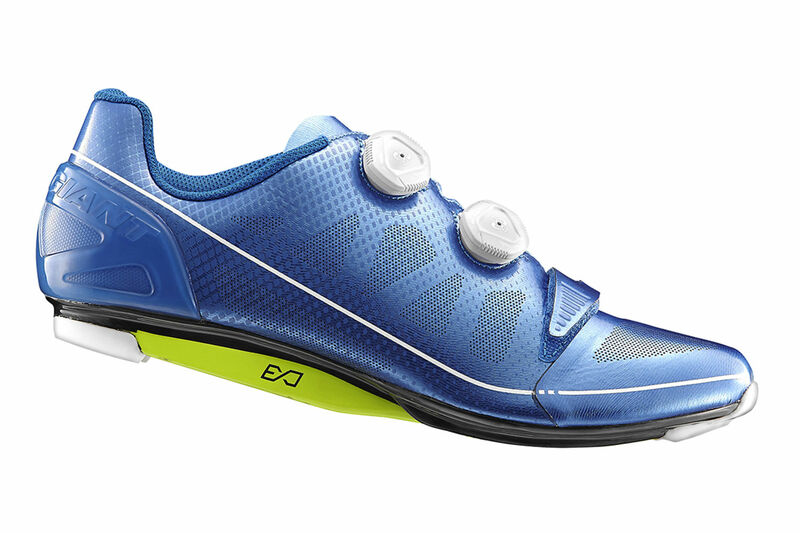 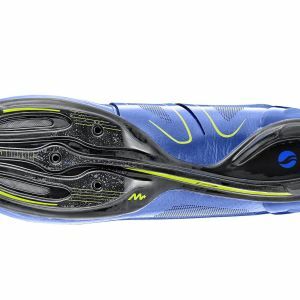 Injection-molded TPU elements in both the heel and toe help protect the carbon ExoBeam plate from wear while off the bike.